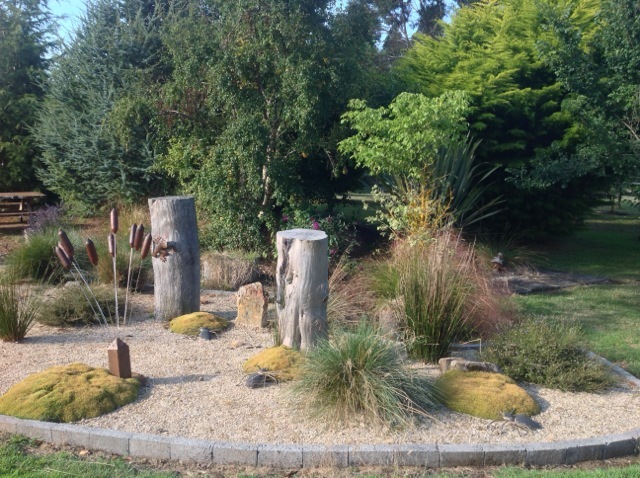 I have been landscaping for over 30 years, having carried out work between Port Sorell and Burnie districts. I am very willing and keen to meet my clients wishes so that they can have a garden that they will enjoy for years to come. I pride myself on having a great work ethic and endeavor to complete projects within the estimated time and to the satisfaction of my clients and am willing to go "the extra" mile when required. I have many repeat clients, using my services time and again. My team and I are dedicated to providing a professional and quality finish to all our projects. 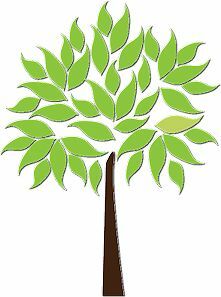 Supply and planting of trees, shrubs etc.